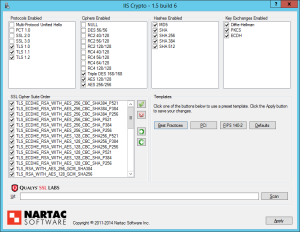 In this example we will configure Windows DHCP for Nortel IP telephones. In addition to your standard Option 003 Router you will also need a custom scope option in order for an Nortel IP phone to boot properly using DHCP. 2. Right click on the DHCP server name at the top of the tree on the left side of the screen immediately under “DHCP” and select “Set Predefined Options”. 3. Click on the [Add] button. 4. Under Name enter “Call Server Information” and select a Data type of “String” and a Code of “128” then click [OK]. 5. Repeat step 4 above to add option 191. Under Name enter “VOIP-VLAN” and select a Data Type of “String” and a Code of “242” then click [OK]. From this point on things will change if you are using a single VLAN for both Voice and Data or two separate VLANs. I will cover both. We will assume your Call Server is using the default IP address of 192.168.42.1 (modify to match your actual IP address). This applies for Exchange 2010 as well as Exchange 2013. I just tested this out on both and they both work. Essentially we had a problem, users were not smart enough to go to https://owa.domain.com or https://mail.domain.com/owa (Mostly the HTTPS:// part). With this, users can go to “owa.domain.com” or “mail.domain.com/owa” and it will automatically forward to the HTTPS site. 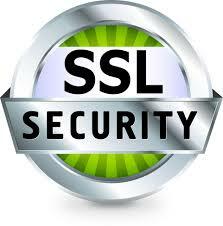 NOTE** We have UCC SSL certs for both these servers. I’m not saying it will NOT work without them, I’m saying I have not tested such an environment. Next, open up Admin CMD. Enter the following lines one at a time. Verify that it starts again. If it does not, reboot the server. Go back to the directory of C:\inetpub\wwwroot. Make sure,at this time, there is NO web.config file and the web.config.old file is still there. Make sure you are viewing “Default Web Site” in “Feature View” (It is clickable at the bottom). Then in the middle pane, double-click on HTTP Redirect. Type the absolute path of the /owa virtual directory. For example, type https://mail.domain.com/owa. Next, make sure the box is checked for ” Only redirect requests to content in this directory (not subdirectories)” – Leave the other box unchecked. !!!!! Do not do this for the ECP directory leave it unchecked or it will break the web managment aspect of exchange. !!!!! NOTE: This should be like this by default. On the left pane, click on “Default Web Site”. Then in the middle pane double-click on SSL Settings. At the Default Web Site, UN-CHECK “Require SSL” ONLY for this level. To do this, at each level you much click on the level, and then double-click on “SSL Settings”, after your changes, apply them and then move onto the next level. Go back to the directory of C:\inetpub\wwwroot and verify that a new web.config file has been created. If it has not, a server reboot is needed. This next step is for if you have an older environment that you are upgrading or have upgraded. Because Microsoft now says that best practices to ONLY use .COM in everything internal and external, it creates complications for networks that have been upgraded from a 2003 environment. A DNS entry will need to be manually created for the users internally to access OWA this way. Go to your DNS server, and open up DNS management. Next you will need to create a CNAME record. You want to do this at the same level, the .COM level. Once this is done, it should work internally and externally on the old systems originally running 2003 environments with .Local. 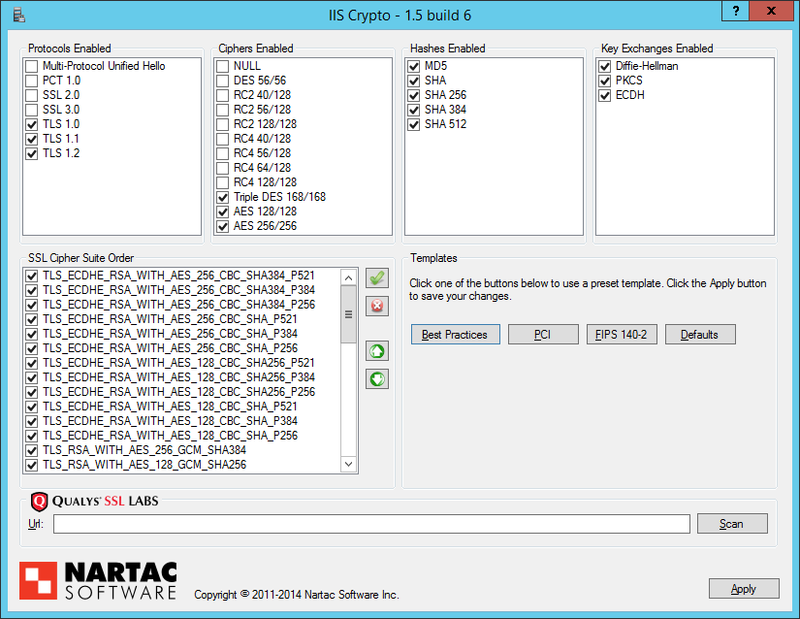 This will work on Exchange 2010 working on Server 2008R2. The server I showed here is a Server 2012R2. I hope this works for all of you as it has worked for me. To disable driver signature verification, we’re going to need to get into the Troubleshooting options from the boot manager. The easiest way to bring this screen up is using a secret trick. Simply select Restart from the power options menu (on Windows 8 that’s under Charms or on the login screen, and in Windows 10 it’s on the Start Menu). Once your computer has rebooted you will be able to choose the Troubleshoot option.